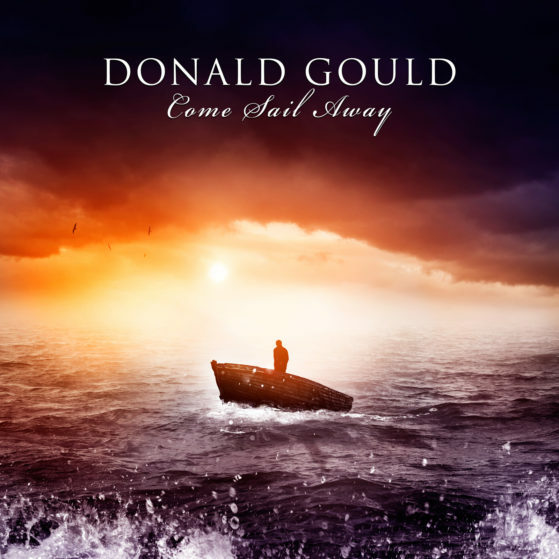 The digital single release of the brand new studio recording by Donald Gould (aka The Homeless Piano Man). The single was a sensational YouTube viral hit and this is “Come Sail Away” as performed on a grand piano. This is the performance that made Mr. Gould famous with over 30M views to date. Released on May 27, 2016 on iTunes and Google Play. Also available for download on Donald Gould’s Official Website.